Beer and food have the power to transform each other—enhancing your experience and enjoyment of both. Bringing the beer and food experience into your beer world—whether that be a brewery, beer bar or distributorship—will elevate your business and bring customers back. The free, self-guided CraftBeer.com Beer & Food Course, co-authored by Adam Dulye, a Culinary Institute of America graduate and Julia Herz, Craft Beer Program director and Certified Cicerone®, is the crash course in beer and food you need to help integrate the powerful combination of beer and food into your business. This versatile course combines lectures, suggested readings, videos and tasting sessions to help you and your team understand the basics of pairing beer and food. This course was written to be self-guided, but can easily be integrated into your staff training and continuing education opportunities. 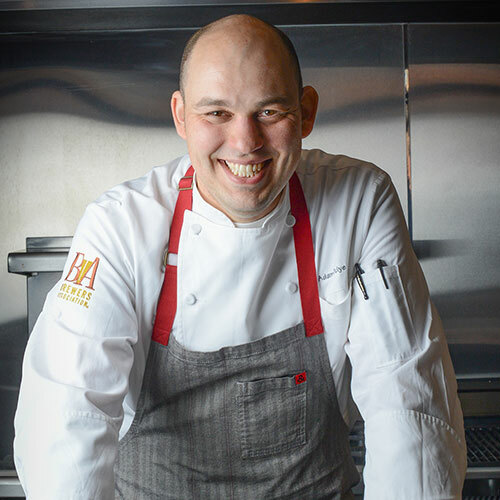 Dulye (pronounced “doo-lee”) is executive chef for the Brewers Association and CraftBeer.com. Dulye is a Culinary Institute of America graduate who has helmed kitchens with a craft beer focus from the mountains of Colorado to San Francisco, Calif.
Dulye also oversees culinary side of SAVOR®: An American Craft Beer and Food Experience, the Farm to Table Pavilion at the Great American Beer Festival®, and the World Beer Cup®. 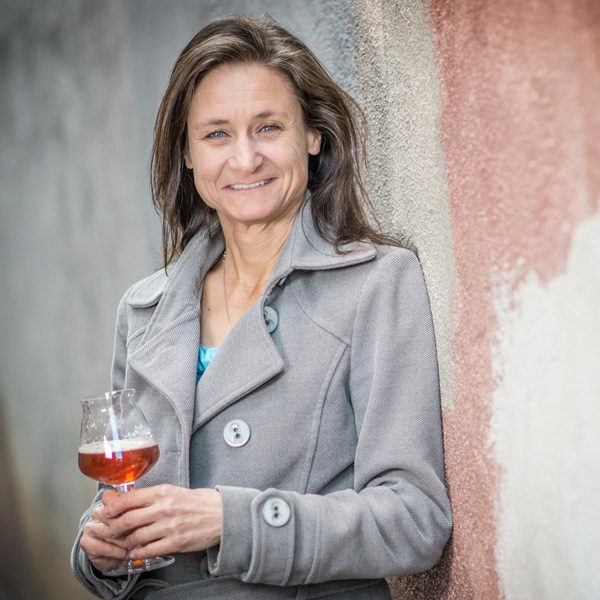 She has been featured by The Splendid Table, The Food Network’s Unwrapped, CNBC’s Closing Bell, Good Morning America Live and is a regular beer blogger for HuffPost Taste.